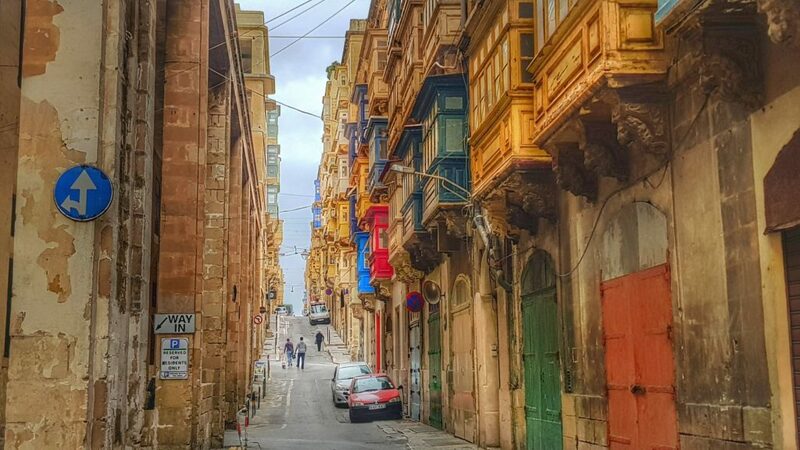 Malta is one of those European countries that “awe’s” me as soon as I set foot on its streets. 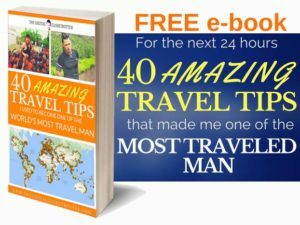 The proof that a city doesn’t need any fancy activities to make it a great one. 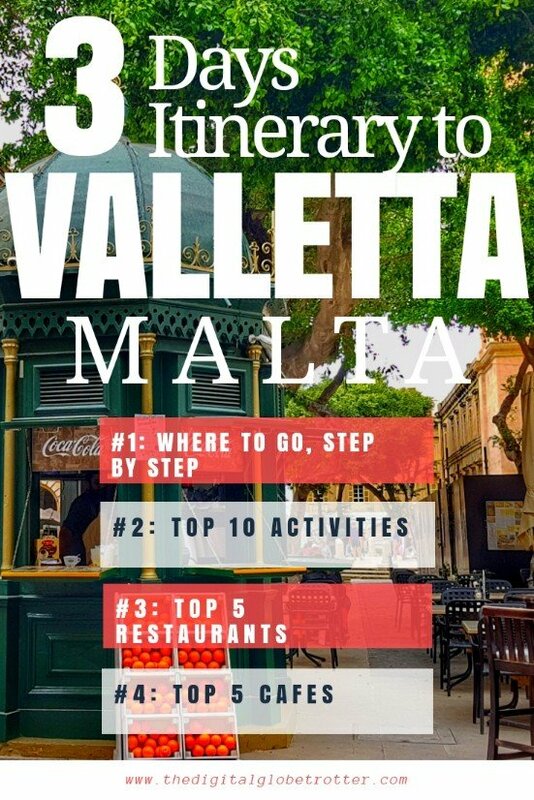 A short walk around Valletta, Malta’s tiny capital of less than 10000 people, will convince anybody that preserving its authenticity and showcasing its historical traits is the secret to making any city a great one! I’ve been in Malta for the first time in 10 years ago, and it hasn’t changed that much since then, except for the obvious restorations of the walls. 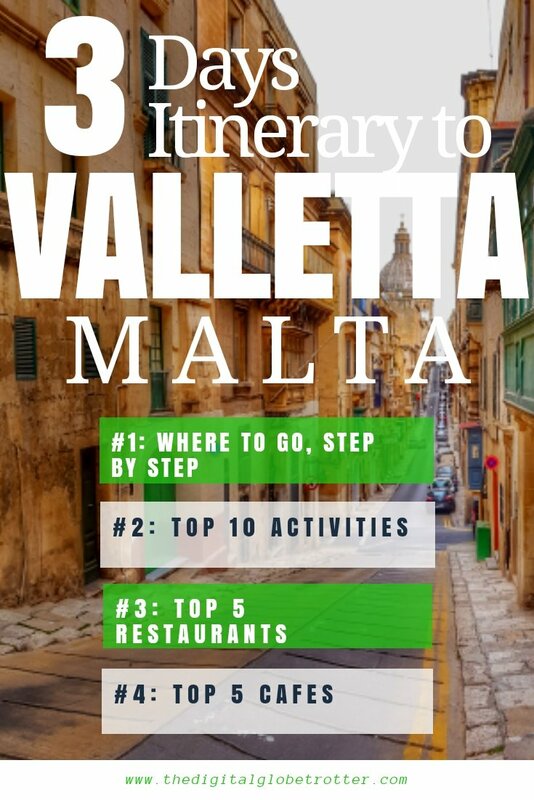 At the time I had the opportunity to dig deeper into the suburbs of Valletta and all around the Island, which is definitely worth it! 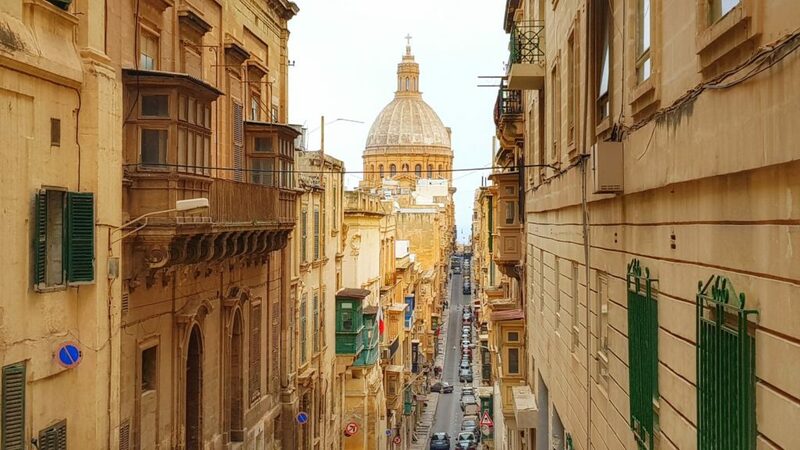 Mdina is the other highlight that I wish I had time to visit again, but this time I was on a short visit to the country and I would concentrate on the Capital only. 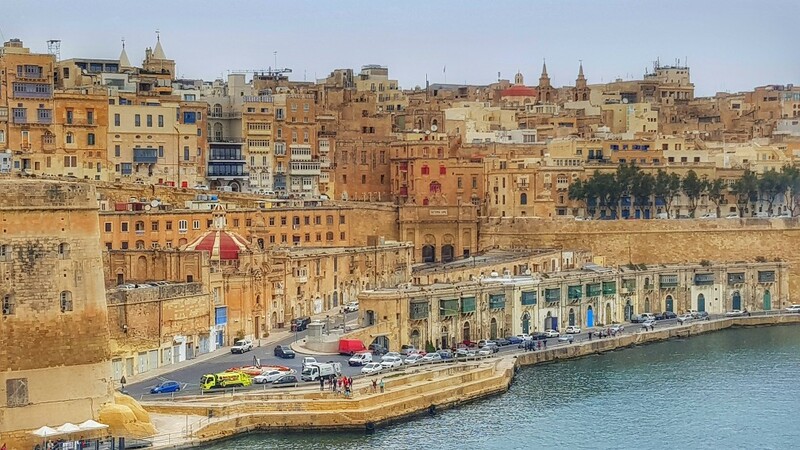 Malta was actually one of the first cities to be awarded UNESCO World Heritage site and as it is now 2018, it is currently the European capital of culture, so a great time to be here. 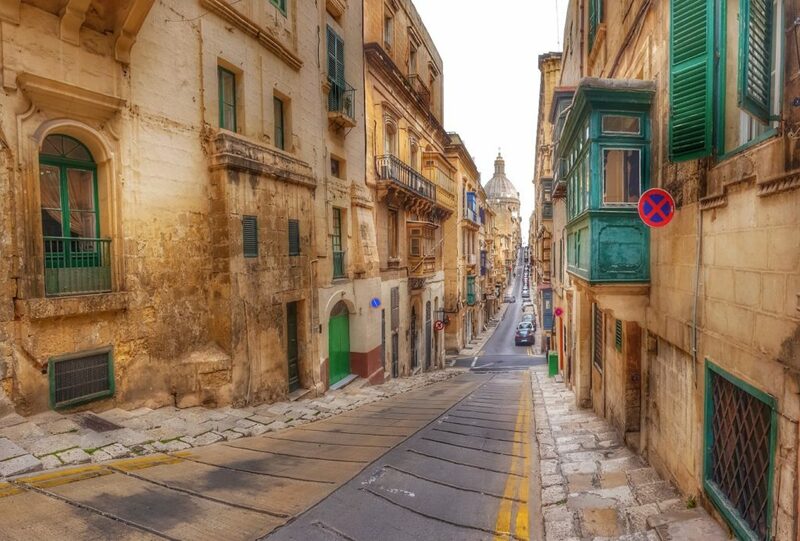 Valletta’s highlight, in my opinion, is its Balconies! They are so well portraited in every apartment in the city! 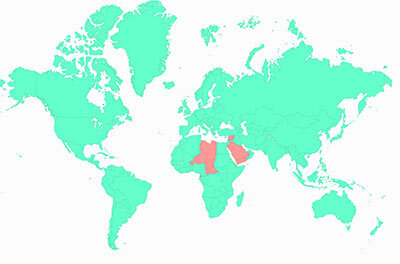 It’s such a curious design style and made me wonder why it was adopted in the first place. But considering it adds a few square meters to the value of a property it definitely makes sense! You can also see that every apartment is encouraged to restore and repaint their Balcony as best they can, for the enjoyment of the population and tourists that roam the city’s streets! 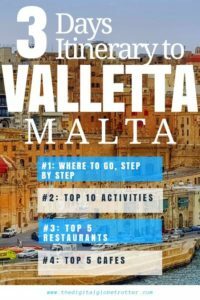 Other interesting things to do other than walking around in Valletta is to enjoy a coffee in one its amazing terraces. 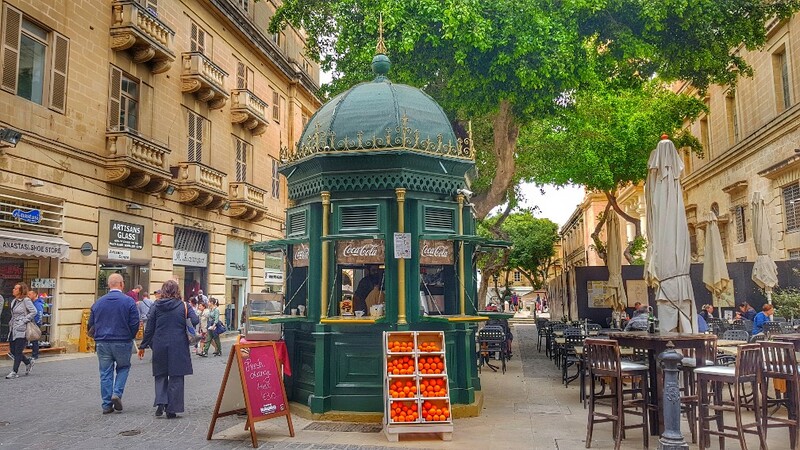 I chose Cafe 67 Kapitali, as it was rated one of the highest in Valletta in foursquare, definitely a good choice. The St-John’s Cathedral is nice and is worth a visit, even though it means to invest a couple euros on the way. 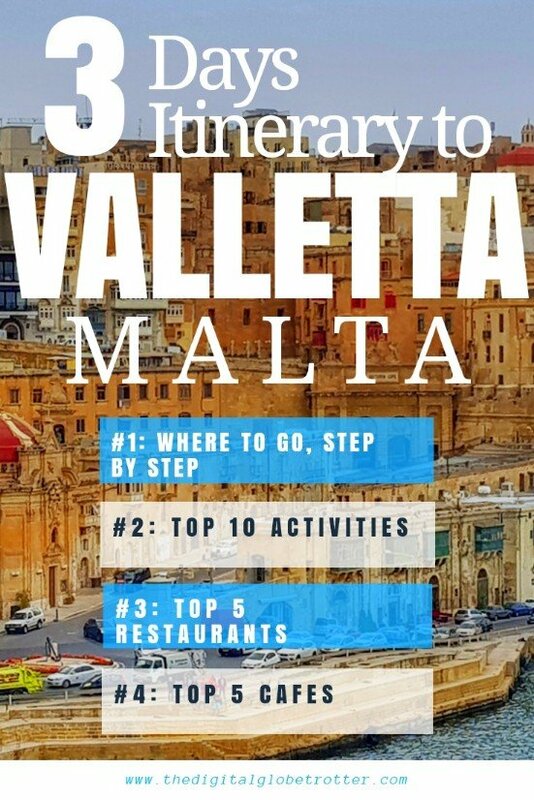 Other attractions include The Grand Masters Palace and the National Museum of Archaeology, which showcases the richness of what lies on Maltean soil. Love this city, and I told myself I would be back, probably for a longer stay renting an apartment and enjoying the city’s peaceful lifestyle! 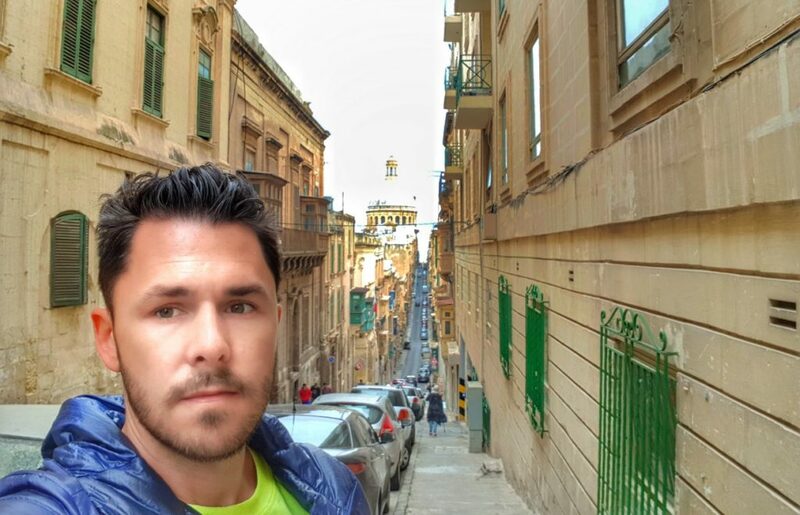 Tagged backpackerlife, backpacking, backpackingdream, digitallifestyle, digitalnomads, europe, globetrotter, Malta, mediterranean, nomad, remotework, solotravel, Travelblog, traveling, Travelling, valletta, wonderoftheworld, worldphotography.